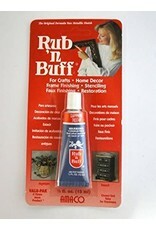 RUB'N BUFF Sapphire is a discontinued color !!!! Only a limited supply remain. 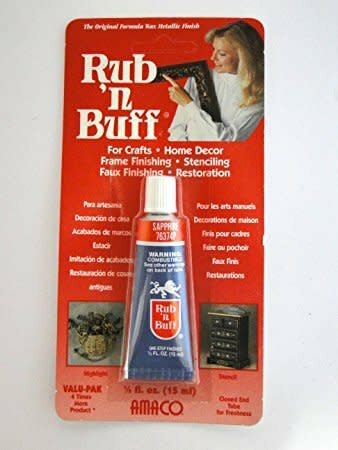 Rub 'n Buff® is made from imported carnauba waxes, fine metallic powders, and select pigments. This unique blend gives objects decorated with Rub'nBuff® a finish that no paint can duplicate!